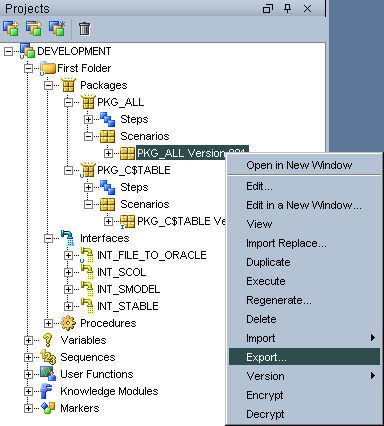 Step 3 – Repeat the above steps for all the scenarios to be exported. 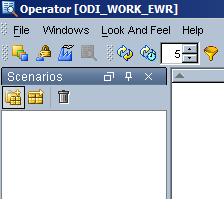 Login into other EWR environment and go the Operator – scenarios tab ,as the EWR don’t have designer enabled. 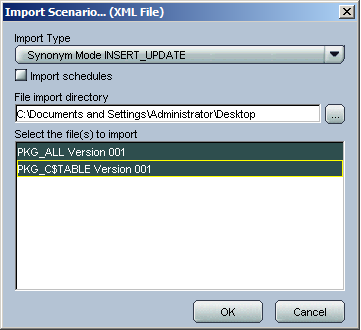 Step 2 – Select the right Import Type ” INSERT_UPDATE ” and the directory to be imported and you would find the list of scenarios to be imported. 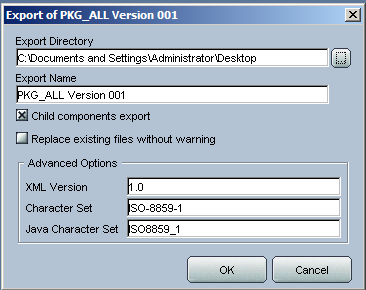 The best practice is to use import type ” INSERT_UPDATE ” for the reason being that if the scenarios are already present they would be updated else inserted. 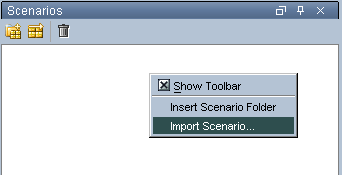 And all the scenarios imported will be visible. 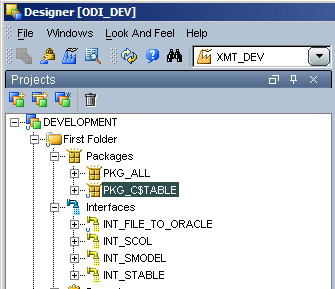 Run the test for one or two for successful scenario import and it works. 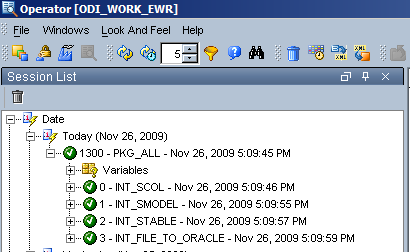 Thanks for the detailed description, but can u put some light on work repository as well, will WR wont be needed, if required can we have multiple WR in single master repository. if yes how it will be refered by the scenario.